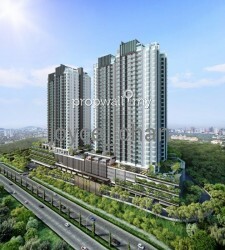 CALL NOW at 016-870 1902 to get more information!!! 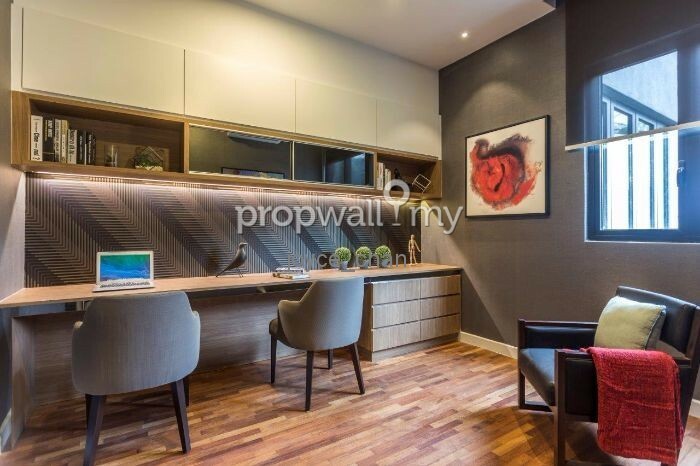 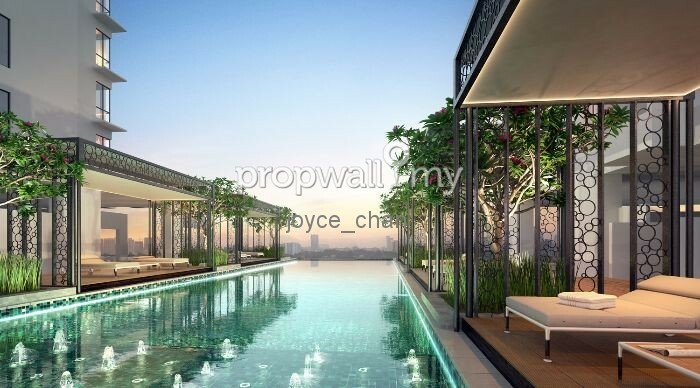 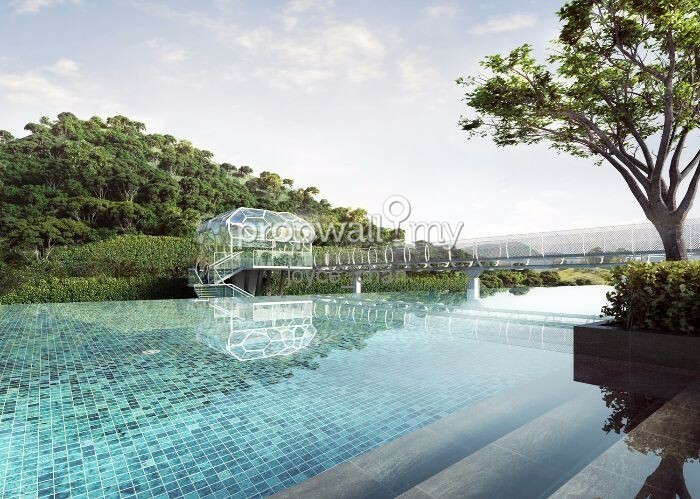 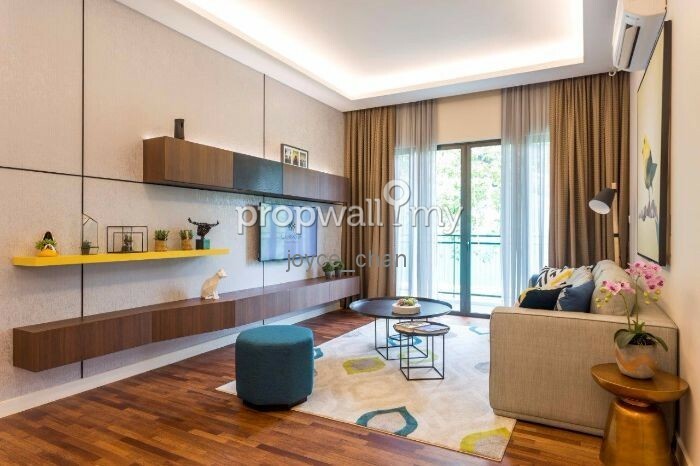 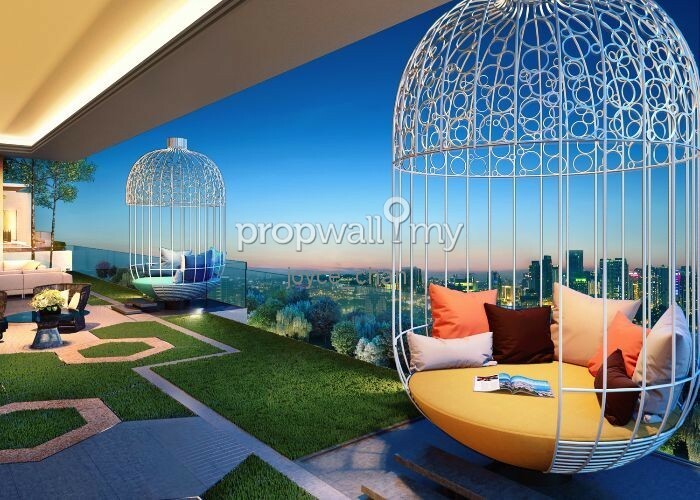 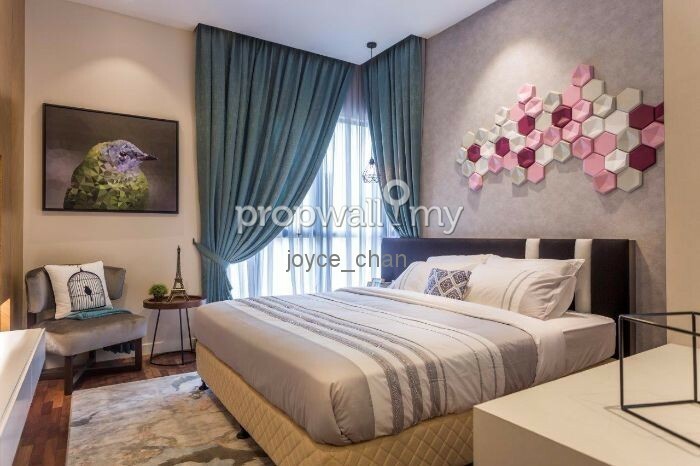 Hi Joyce Chan, I saw your listing on Propwall. 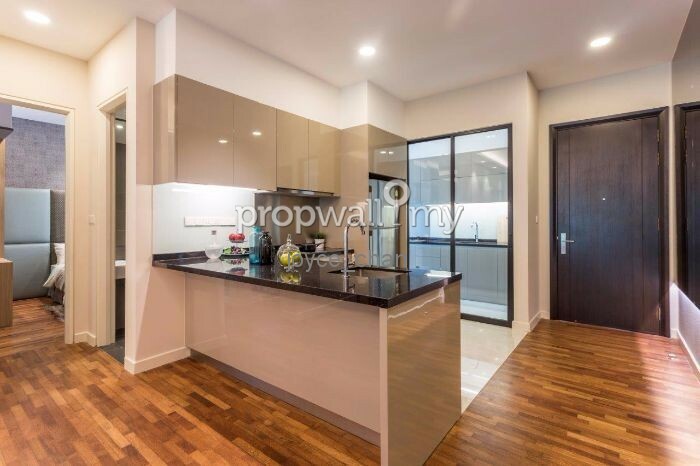 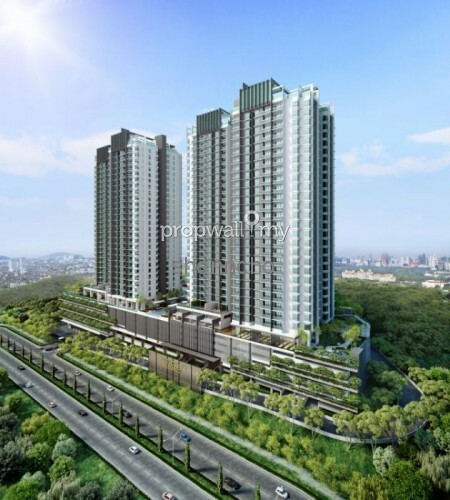 I am interested in your property in Residensi Setiawangsa, Kuala Lumpur.